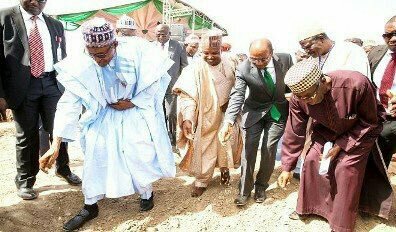 The President said Kaduna, Katsina, Kano and Sokoto states had already reported remarkable turn-around in the agriculture sector, with more youths taking interest in entrepreneurship. The President said his administration would put in more effort to reposition the education and health sectors to compete with other global institutions. While introducing the delegation, the Attorney-General of the Federation and Minister of Justice, Abubakar Malami, commended government’s policies toward reviving the agriculture sector. 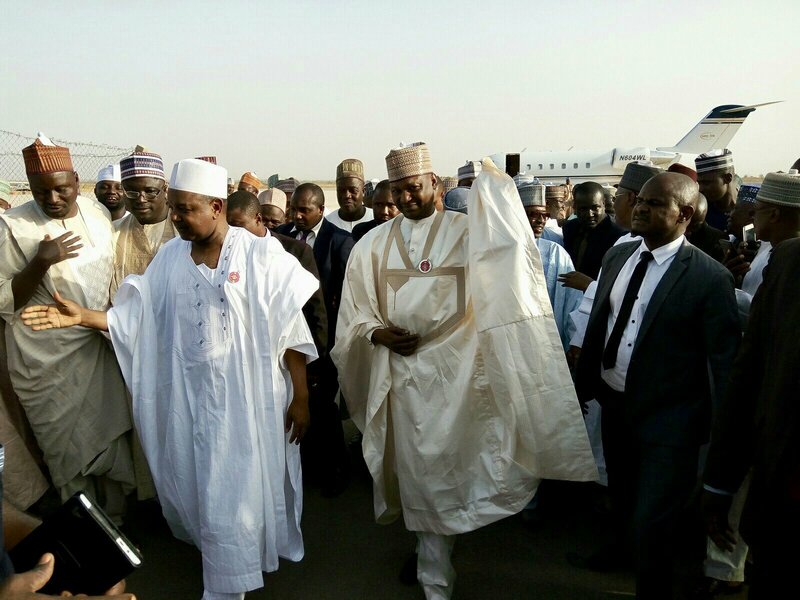 Bagudu and members of the delegation, which included former Governor of the state, Alhaji Usman Dakingari and other former PDP stalwarts, prayed for the quick recovery of the President’s son, Yusuf. Yusuf Buhari was involved in a bike accident.